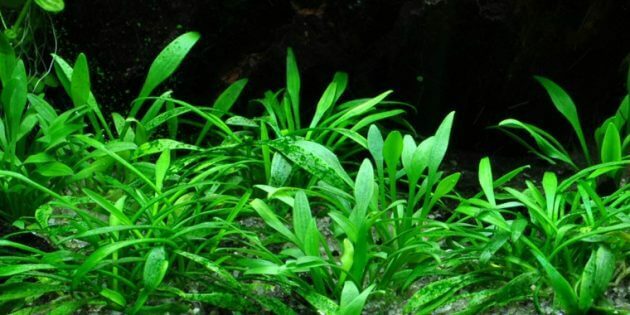 aquascaper.org | Easy Grow Aquarium Plants Moss “Amblystegium Serpens or Nano Moss” – Amblystegium Serpens, or called creeping feather-moss is distributed on the entire northern hemisphere, but it’s also found in South America, Australia, and New Zealand. 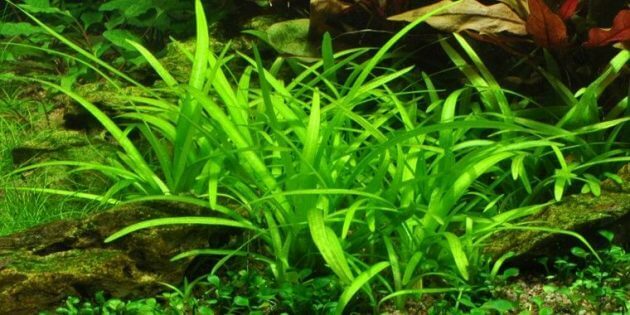 This plant likes the area with a lot of nutrients and pH basic. 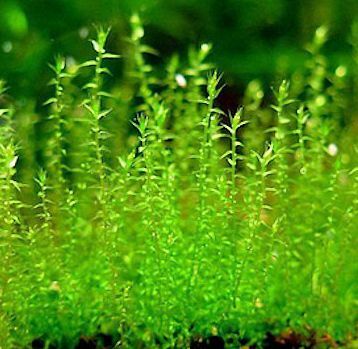 Besides, this plant is also commonly live in areas that are sufficiently dry to moist, shady to sunny, on soil along roads and in the garden, under the trees and bushes. This plant also can we meet in the dead wood, bark, and stone. 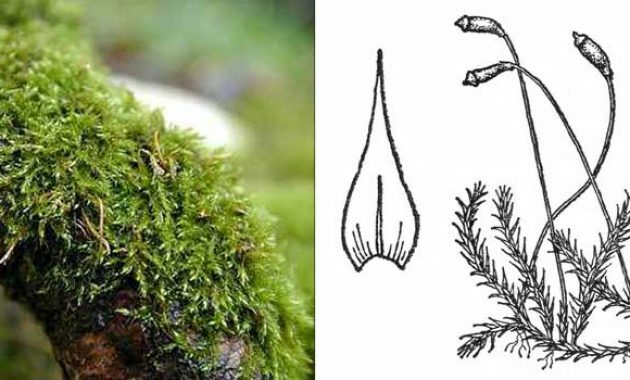 Sometimes, Amblystegium Serpens accompanies with other mosses like Brachythecium Rutabulum. Amblystegium Serpens though not grown in water in nature, it can be cultivated submerged in a tank, where it formed a smooth, upright shoots. 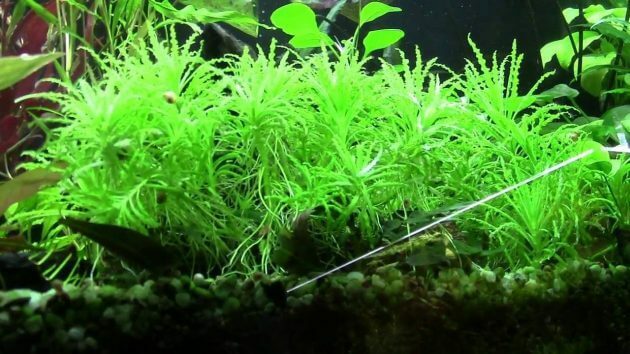 This growth habit gave it vernacular name “nano moss” in the Aquarium hobby. 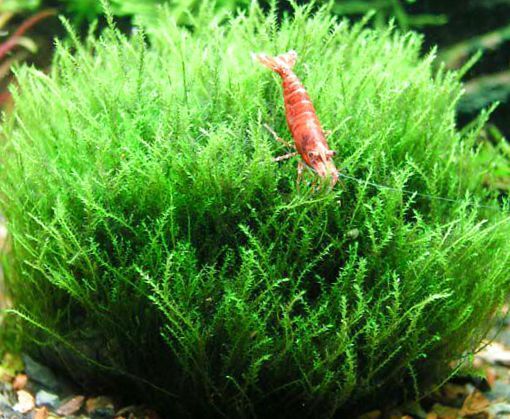 That’ one of Easy Grow Aquarium Plants, you can see other articles about another moss plants or easy aquarium plants for the beginner, here.